If you are a senior citizen (or you’re shopping for one) you want to find a snow blower that’s hassle-free and easy to use. We usually recommend something that is safe and lightweight, easy to push and doesn't require using gas and oil. So, we've hand-picked the best snow removal tools for seniors. Working smarter, not harder, is always the best practice when dealing with heavy snow in freezing temperatures. Fortunately, there are multiple options for getting the job done quickly without throwing out your back in the process. 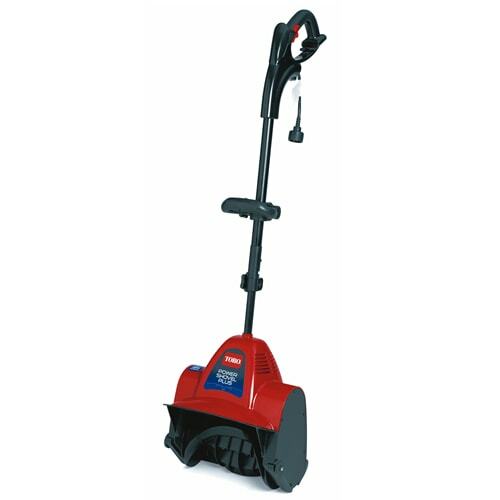 Electric snow blowers are perfect for those who need to move snow in a residential area. They are lightweight, quiet, and are virtually maintenance-free for the life of the blower. 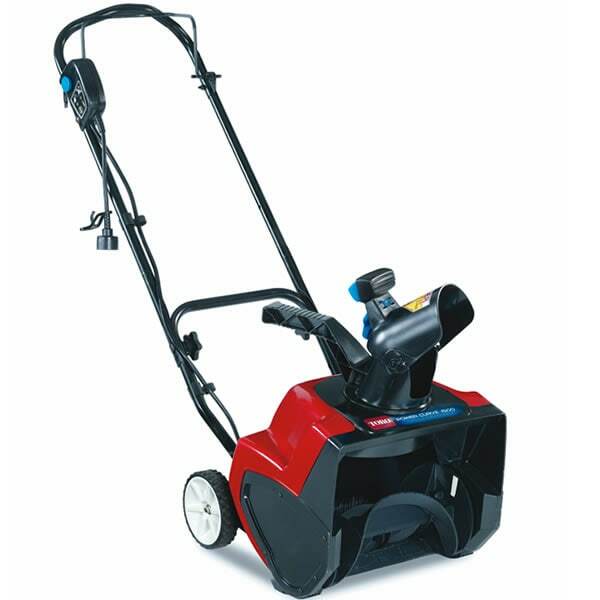 When paired with a winter extension cord, they can remove heavy slush and snow relatively easily. Power shovels are perfect for small spaces like a porch, sidewalk, or deck because they are small and lightweight. Instead of using your back like when using a regular shovel, this device allows you to simply walk and push, clearing the snow for you. Power shovels can generally handle up to 6 inches of light, fluffy snow. Maintaining independence is valuable to senior citizens, and having the right tools to handle winter conditions in snowy regions makes it easier to stay self-sufficient. Many seniors maintain their independence in the winter by hiring a snow removal service to keep driveways and sidewalks clear. While these companies do a great job when on-site, few of them offer 24/7 availability, making it difficult in cases where you need help clearing snow during an emergency or the middle of the night. Arming yourself with the proper equipment for snow-related emergencies gives you the peace of mind that you can remove snow efficiently the moment you need to, without being at the mercy of paying for a scheduled snow removal service. A loved one or neighbor may even be able to assist you if you have a snowblower handy. 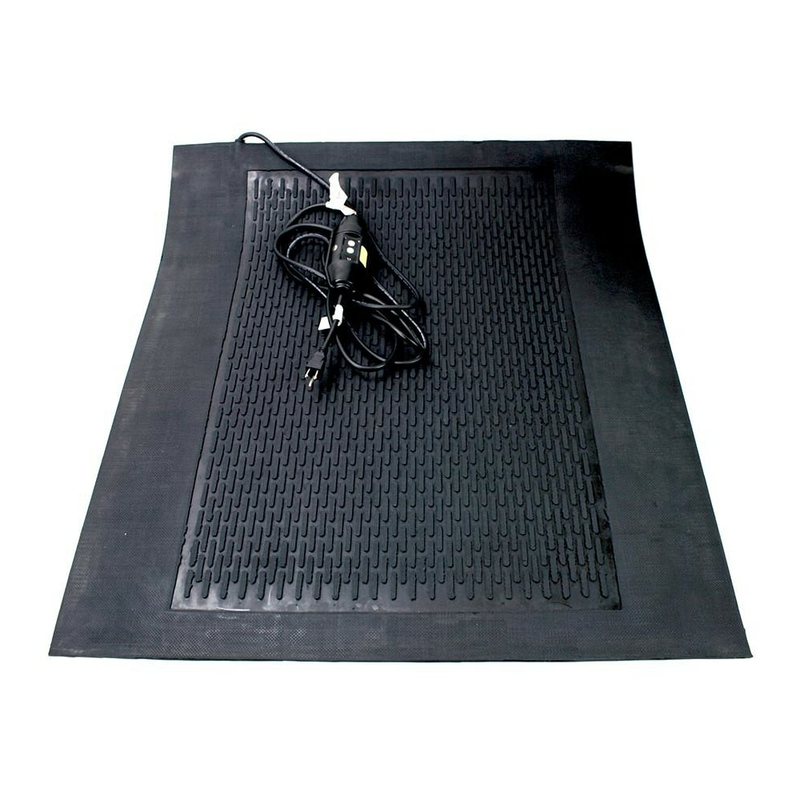 An additional product that may help make snow removal even easier are electric snow & ice melting floor mats, which can be placed on a porch, deck, or sidewalk. While some senior citizens manage to clear snow using a shovel, we highly recommend against this as shoveling is known for increasing the risk of injury or heart attack. Best Snow Removal Tools for Seniors.. Our Power Equipment Direct how-to library can help you learn about Top-Rated & Best-Selling Three-Stage Snowblowers, Farmers Almanac Winter Weather Predictions and Proposition 65 Product Labeling.